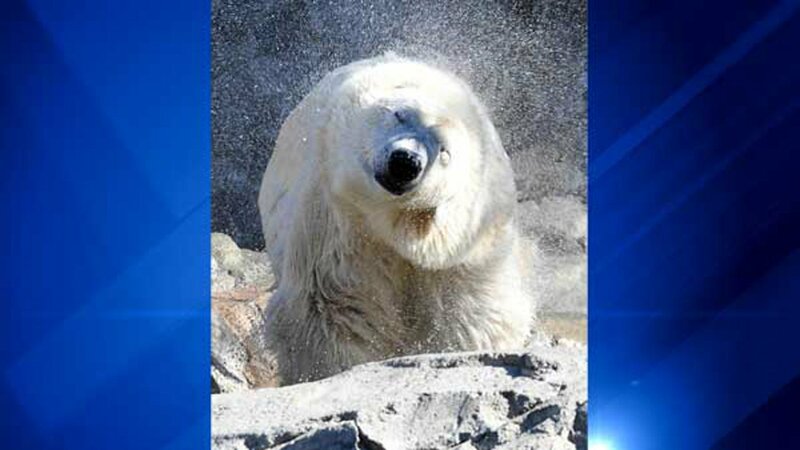 BROOKFIELD, IL -- The Brookfield Zoo says things are going well between its newest arrival, a 21-year-old female polar bear named Nan, and her possible breeding partner, an 11-year-old male polar bear named Hudson. 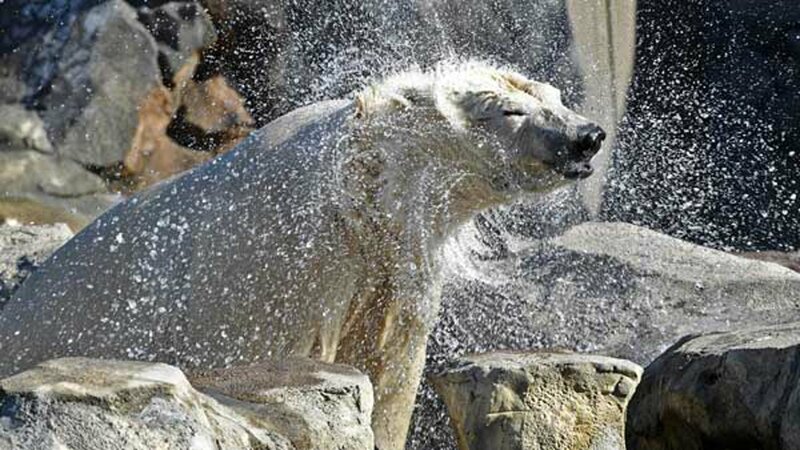 Nan made her public debut in early February and has spent the last few weeks getting to know Hudson, the zoo said. 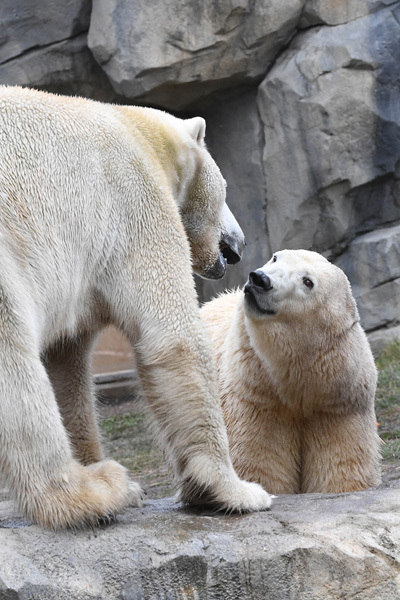 A mesh barrier separates the bears in their behind-the-scenes area as they get the chance to see, smell and get to know each other, according to the zoo. 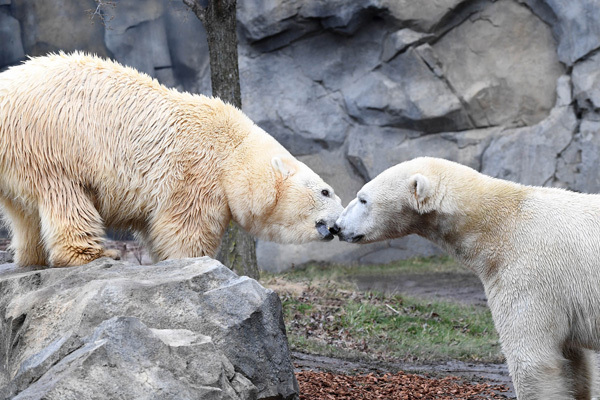 "When the bears were given access to one another in the same habitat, it was obvious that Nan is the one in charge, which is what we want to see," said Amy Roberts, curator of mammals. 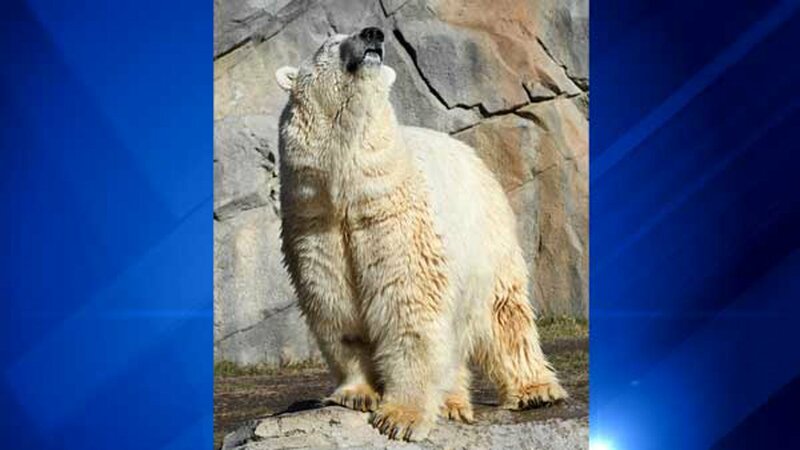 Zoo officials said that zoogoers may see the two bears engaged in open-mouth displays, roaring, or even chuffing (rapid jaw movement) during their early interactions. 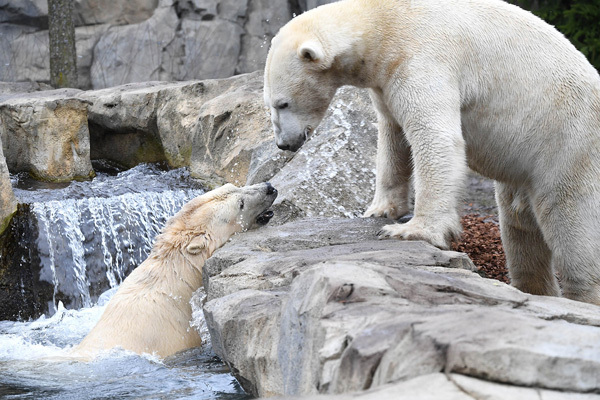 From the positive interactions observed so far, zoo staff expect Nan and Hudson to spend the next several months ago. Nan was orphaned and discovered under a house in Alaska. 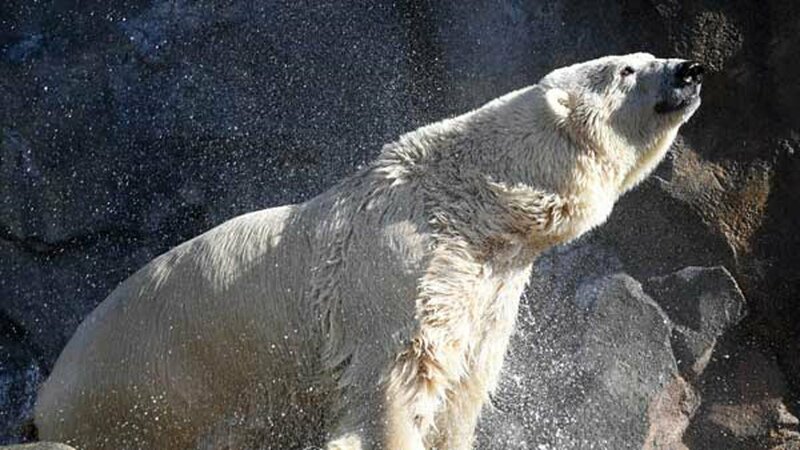 After authorities determined she was too young to survive on her own in the wild, she was placed at Point Defiance Zoo in Tacoma, Washington, where she lived for nearly five years before moving to the Toledo Zoo in Ohio, where she stayed for 16 years. 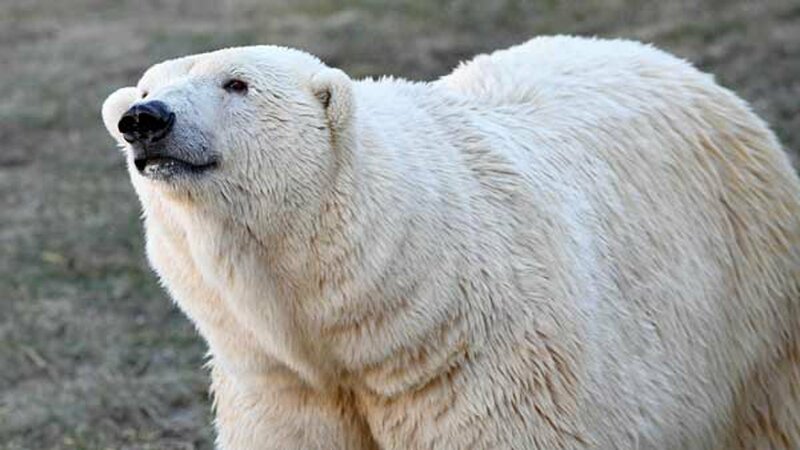 Polar bears are considered a vulnerable species, and conservation actions are necessary for their survival, according to the International Union for Conservation of Nature. 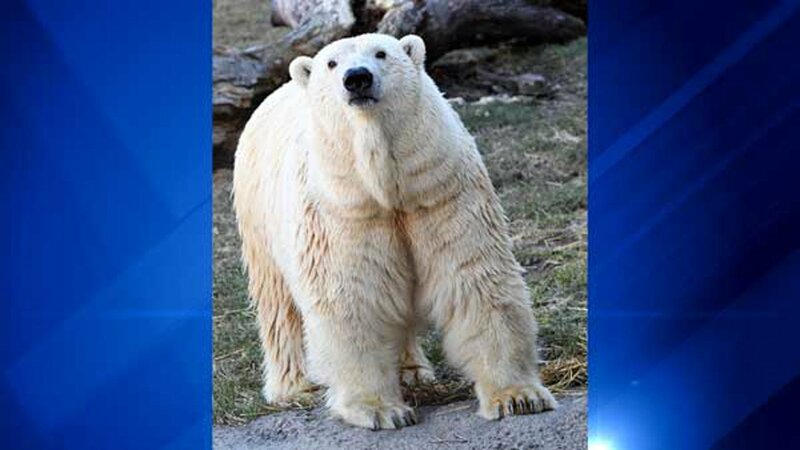 Nan's move is part of the Association of Zoos and Aquarium's Polar Bear Species Survival Plan.